Buy and Download COMPLETE Service & Repair Manual. 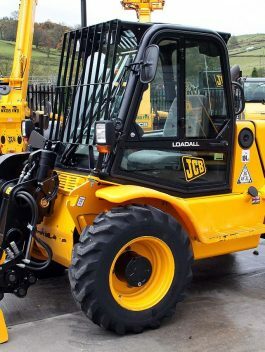 It covers every single detail on your JCB telescoping handler forklift. All models, and all engines are included. This manual very useful in the treatment and repair of everything. This is not generic repair information! it is vehicle specific. this is the exact same manual used by technicians at the dealerships to maintain, service, diagnose and repair your JCB forklift. 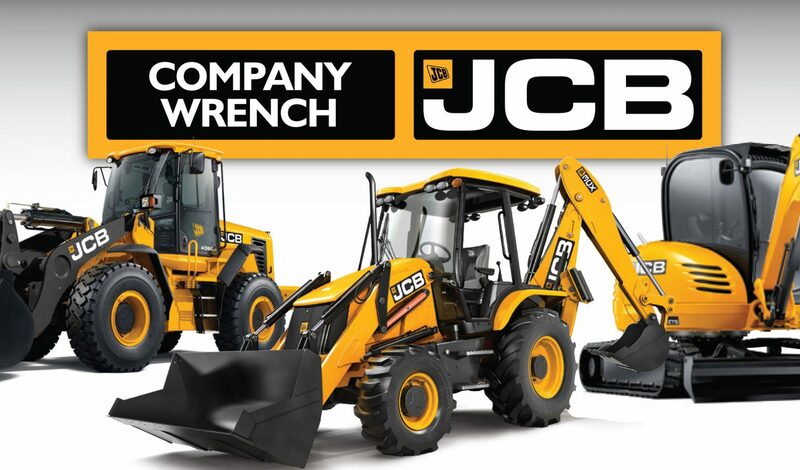 Factory highly detailed repair manuals, with complete instructions and illustrations, wiring schematics and diagrams to completely service and repair your JCB forklift.